24 December 1979 at 17:14 and 38 seconds, the first Ariane launcher fired its engines. For the first time in the history of the space adventure, a three-stage-to-orbit launcher, capable of carrying satellites weighing nearly 1 tonne, successfully lifted off from Europe’s spaceport in Kourou, French Guiana. Emotions ran high among those watching this landmark event in the history of space. But the road to success wasn’t all straight and smooth, since the launch had to be scrubbed twice before the big day, seriously sapping teams’ morale. 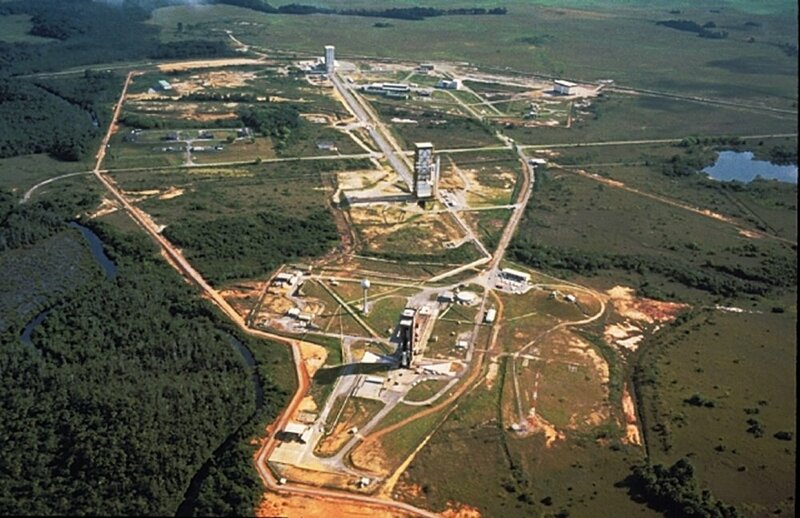 One of CNES’ prime objectives on its inception in 1961 was to acquire the expertise needed to build a launcher—a goal it reached in 1965 with the first flight of the Diamant launcher. 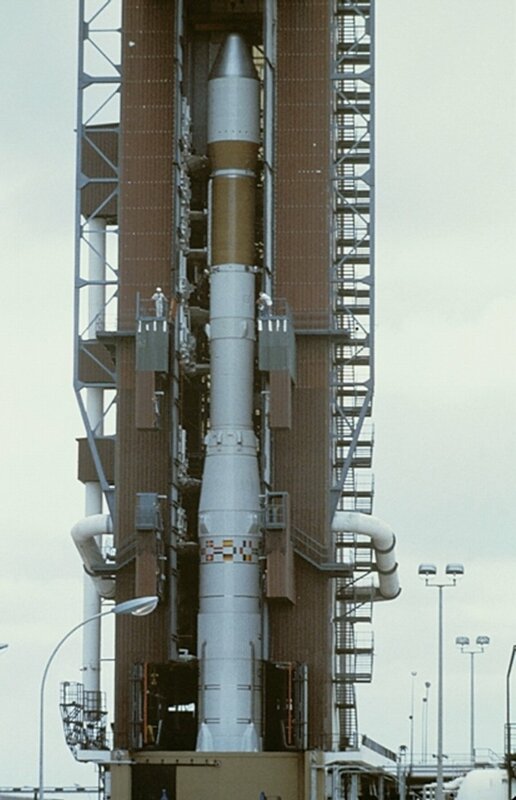 In 1973, 10 European nations—including France—decided to develop a launcher called LIIIS (a French acronym for 3rd-generation replacement launcher), better known as Ariane. 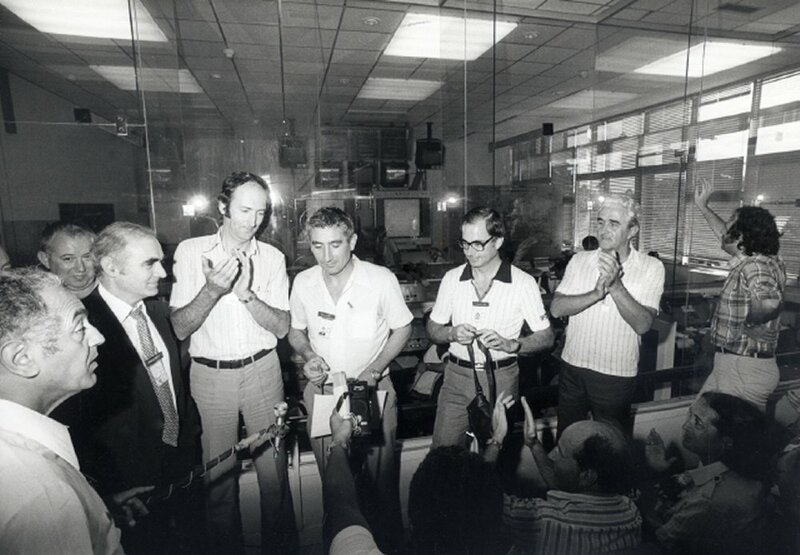 Some years later, on 15 December 1979, everyone at the Guiana Space Centre in Kourou was waiting in feverish expectation. The visitors’ room was packed with journalists, industry representatives and VIPs. Onlookers a few kilometres from the launch base lifted their gaze skyward in anticipation. Everyone there knew how important this launch was. But they were disappointed as looming skies left Ariane stranded on the pad. A few days later, on 23 December, all the guests were back and confident of success. But the red button lit up as a valve leak caused the launch to be postponed a second time. Only the diehards were there for the third attempt the very next day. At 17:14 and 38 seconds, the first Ariane launcher, weighing 210 tonnes at lift-off and standing 48 metres tall, rocketed skywards. With emotions running high, all present burst into rapturous applause. Europe had proven its technological expertise and access to space was now a reality, opening up new horizons. For its 1st test flight Ariane carried a technology capsule designed to send engineering data about the flight back to Earth. 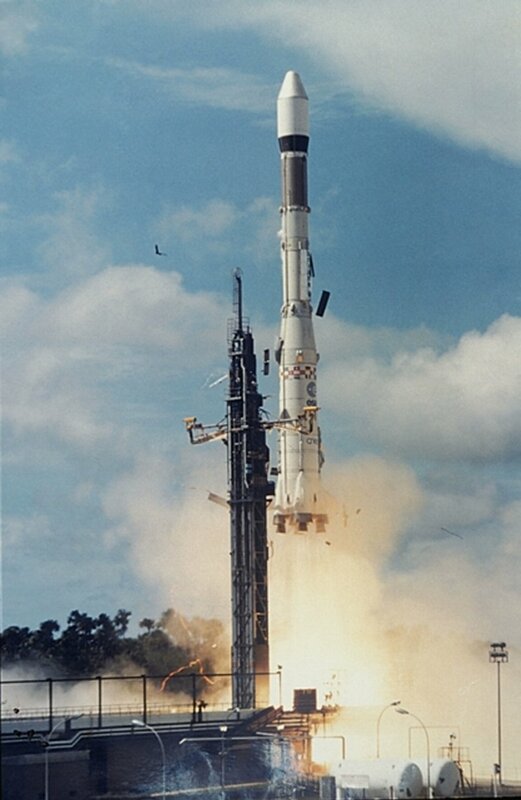 The last launch of a 1st-generation Ariane on 21 February 1986 sent the Spot 1 Earth observation satellite into Sun-synchronous orbit. 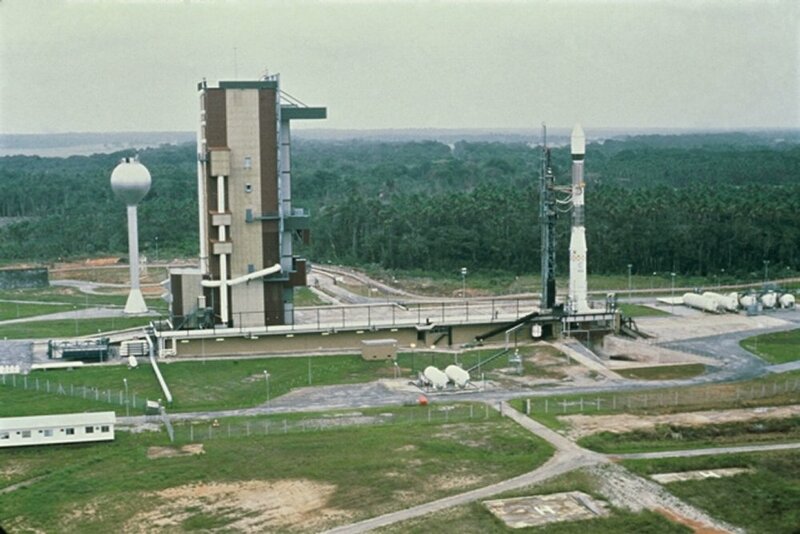 On the way, it completed 9 launches out of 11, beginning the Ariane series’ long run of success.